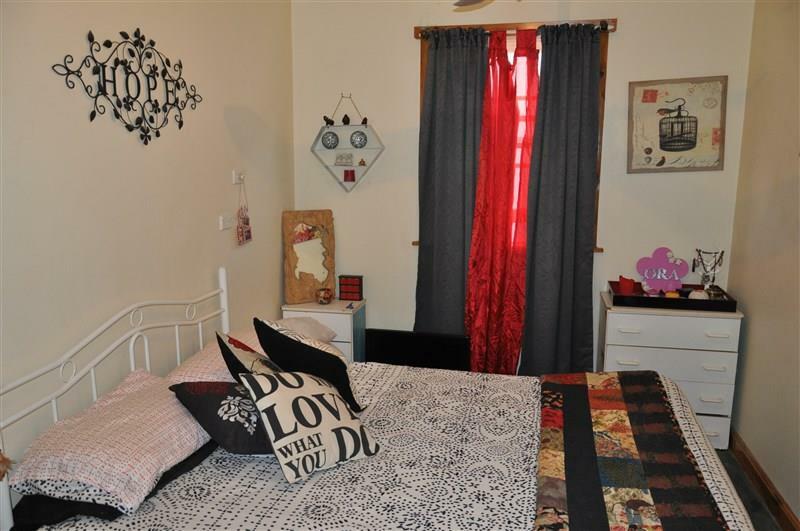 Investors take note....Unique property located in the heart of the picturesque village of Eugowra. 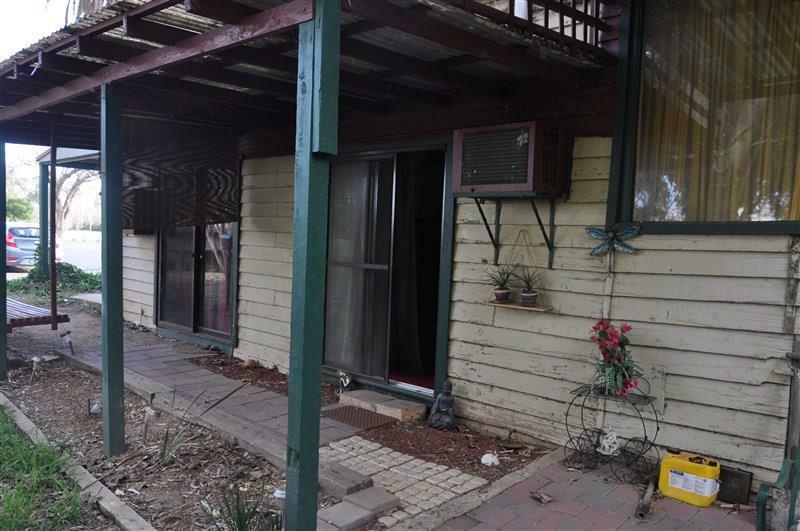 The property consists of:- Shop front, potential rent income $50 p.w as a storage area or retail premises. 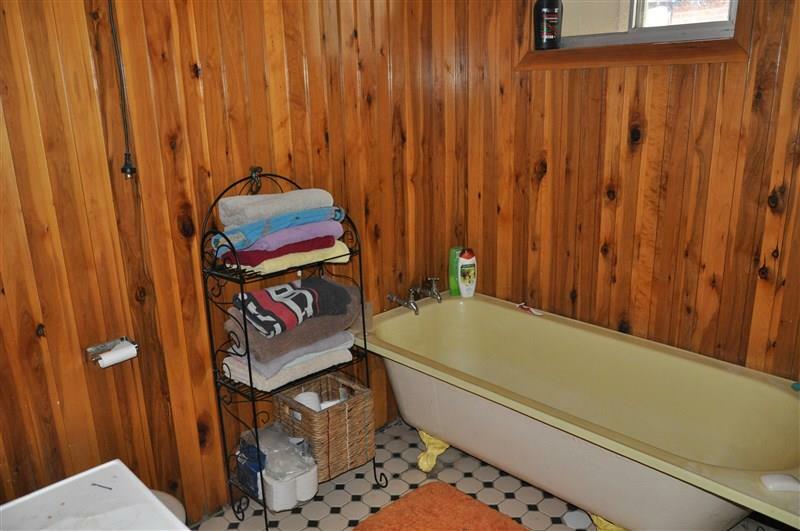 A charming 3 Bedroom residence that features an open fire place, open plan living/kitchen area, bathroom with claw foot bath, main bedroom with built-in robe, evaporative air conditioning and ceiling fan. 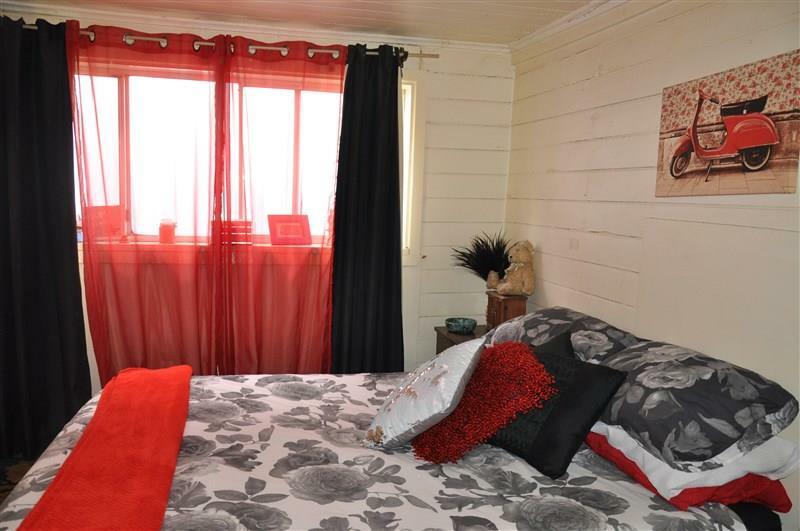 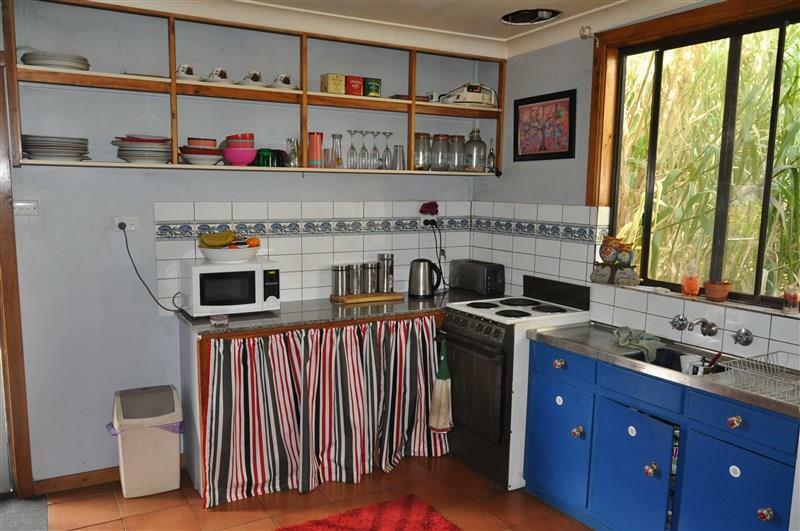 Currently tenanted for $150pw, with a terrific long term resident. 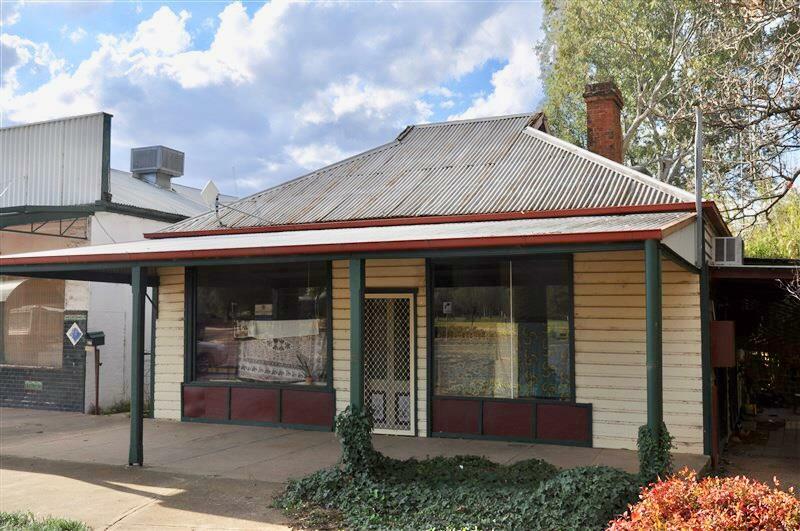 To the rear of the residence is a heritage listed "bakery" that has orginal oven is still in place and offers the new owners possible further income. 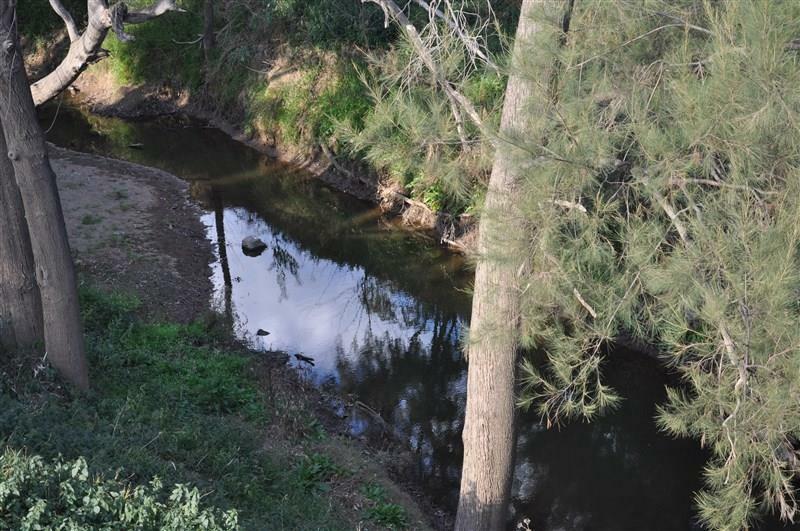 Situated on a 725.9sqm block, this delightful property sits on the bank of the Mandagery Creek. 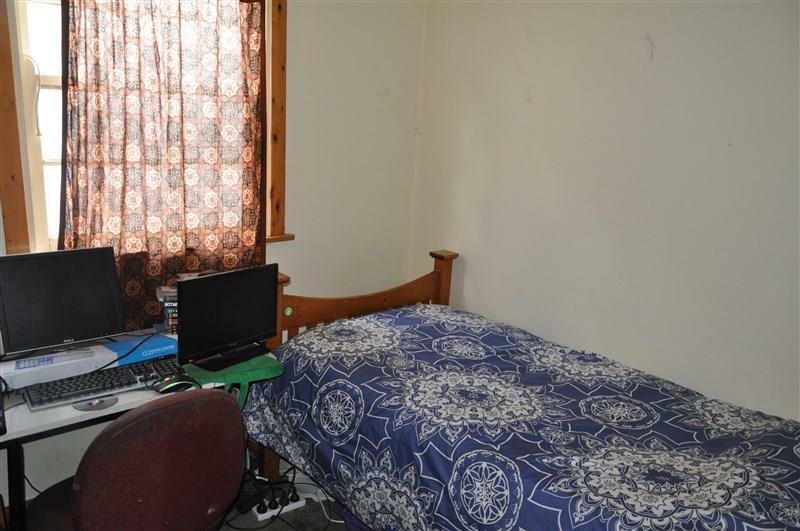 Call today to arrange and inspection. 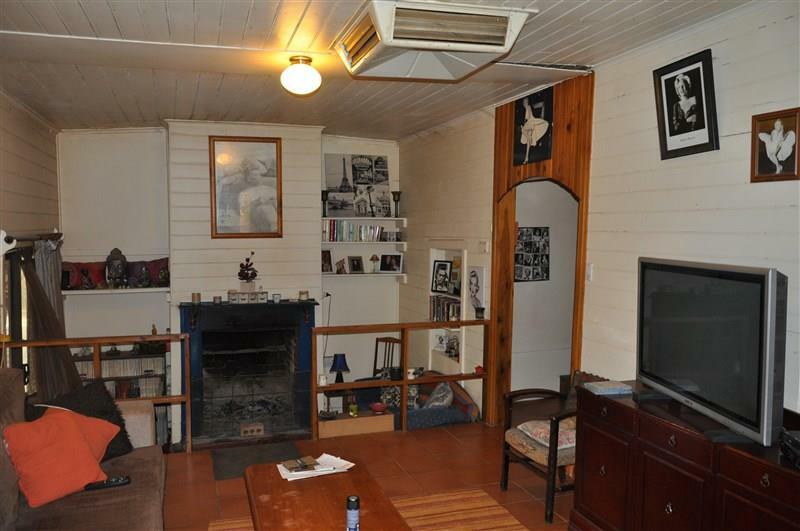 Dear Michelle, I am interested in 59 Broad St, Eugowra, NSW 2806, Listing Number 2837709 which I found on http://ref.com.au.